for $395,000 with 2 bedrooms and 1 full bath. This 956 square foot condo was built in 1972 on a lot size of 0.07 Acre(s). 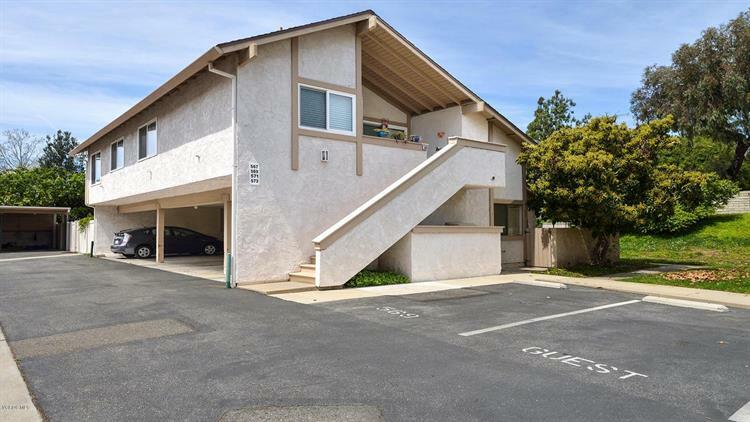 Look no further... this great upper level end unit 2+1 condo in the highly desirable Wildwood community of Thousand Oaks awaits you!The home is light & bright with an open floor plan. Spacious kitchen with granite tile counters, loads of storage including a pantry. 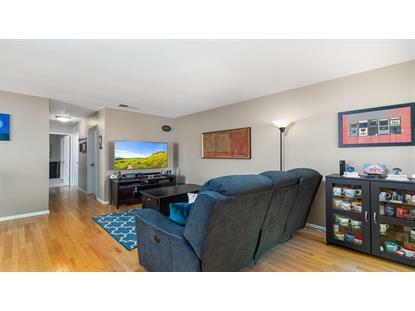 High Tech features include Ceiling fans and remote control blinds that can be controlled via Alexa or similar connected device.Enjoy the separate dining area with ceiling fan along with the living room in an open layout format. The spacious master bedroom has dual entry doors, a walk-in closet connected ceiling fan and remote control blinds. Indoor laundry room accommodates full size washer & dryer. Covered carport parking plus 1 uncovered assigned parking space right next to the staircase. Private porch area upstairs by the front plex includes community pool, clubhouse and greenbelts. 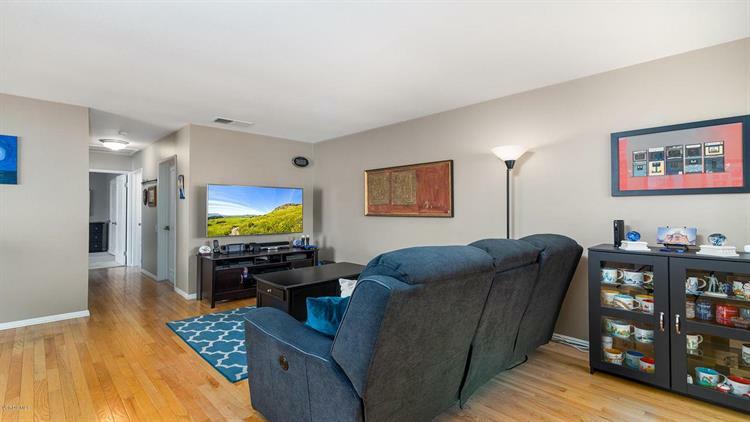 Within walking distance to Wildwood Park, miles of hiking and biking trails, playgrounds and award winning Wildwood Elementary School.